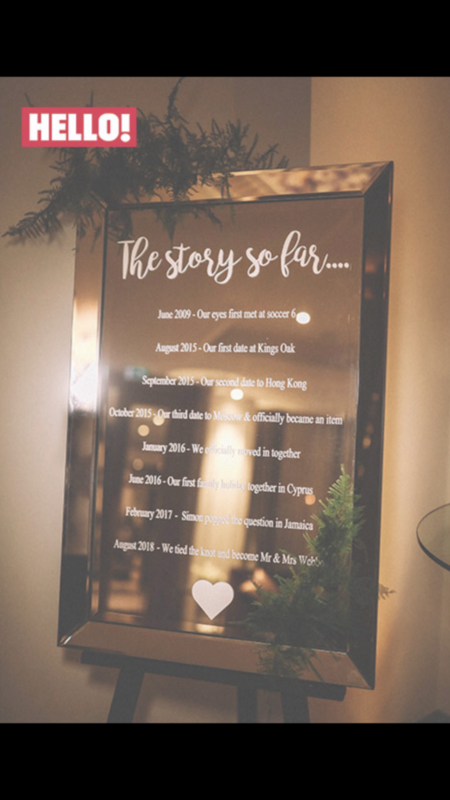 Another amazing article from Hello, the deco on our wedding day. I’ve added a few more key pieces to the list off the back of Hello’s article to give more of an insight to the day. Planning a wedding is one of the most fun things to do, and choosing the little personal details is one of the highlights. 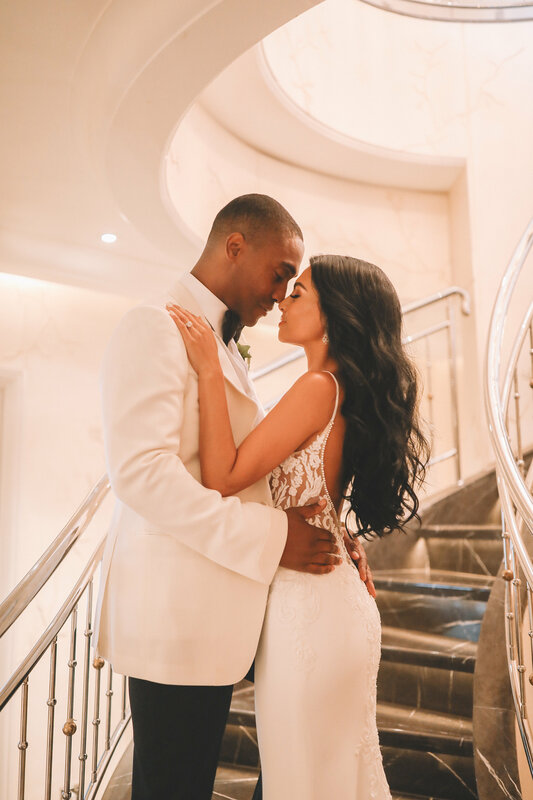 Doing it together too, is even more enjoyable – just ask Simon Webbe and his new wife Ayshen, who were both heavily involved in planning their recent wedding, which was covered exclusively in HELLO!. 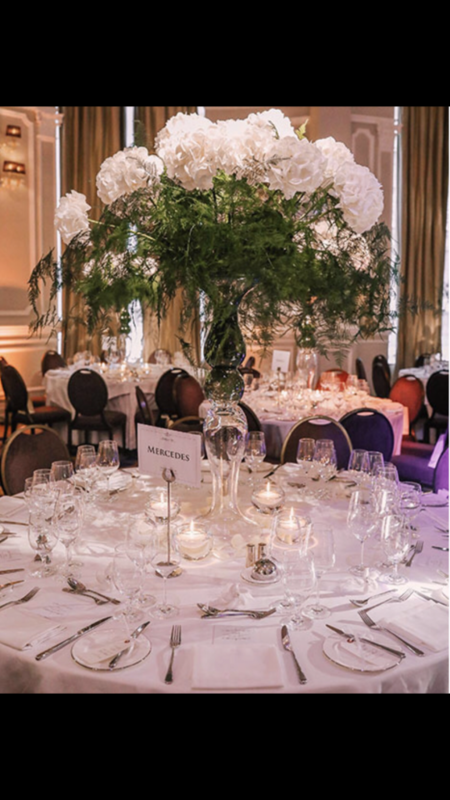 Each seat had a Turkish white flower shaped favour placed, hand wrapped by memebrs of Ayshen’s family two days before the big day. The five almonds each represent health, wealth, happiness, love and prosperity. Aylie, (sister’s Mother in law) brought all the items over from Turkey especially to make the favours. It took us literally a whole day to make them all. Everything was made from scratch! 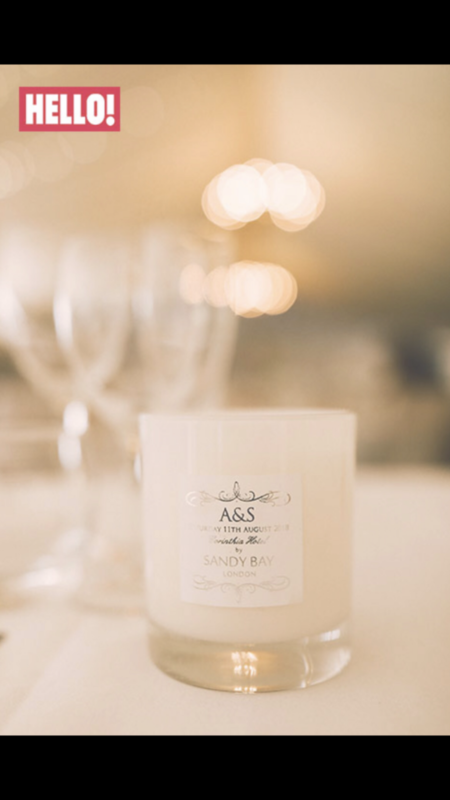 Sandy Bay London personalied us candles. 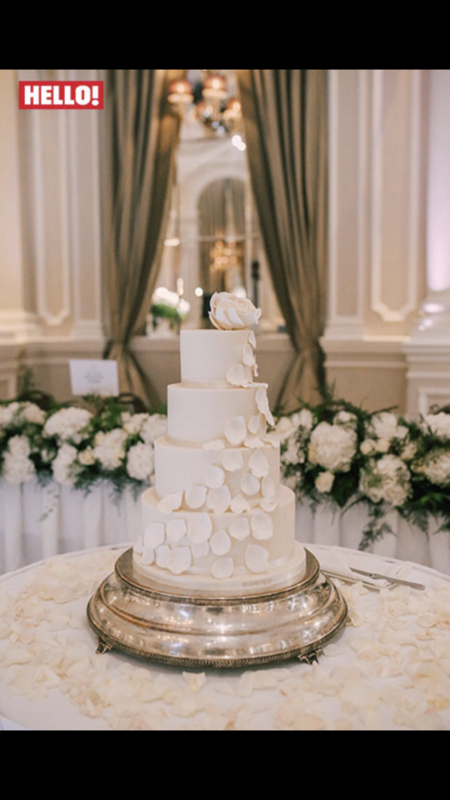 Hope you enjoyed reading the extra parts we put into our special day.